Regardless of religious background or beliefs, for many, being a godparent or guardian is an honour and a rewarding commitment. 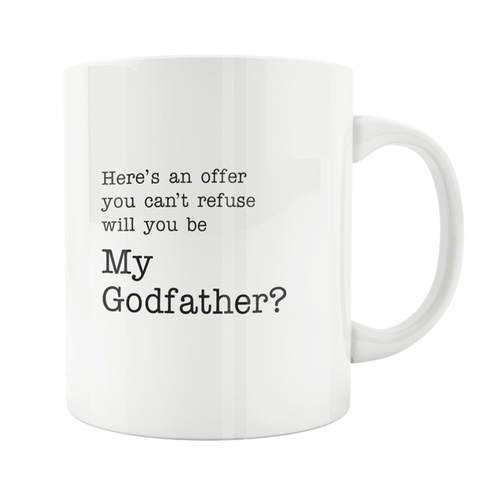 Now the godparent proposals are getting bigger and better. Asking someone to be godparent or guardian to your child is a big deal. Whether you’ve chosen a family member or an old friend, opted for a religious ceremony or a baby naming celebration, it’s a sign you trust that person enough to watch over your most prized possession. 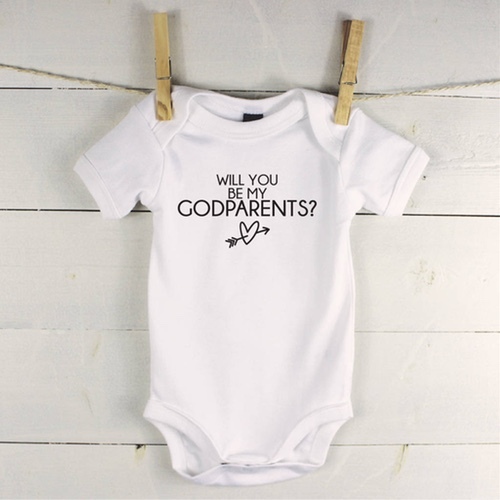 What is a Godparent Proposal? 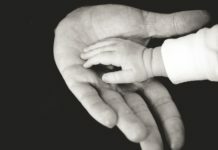 While taking on the title of godparent or guardian is considered a great honour, it’s also a lot of responsibility, with parents often thinking long and hard about the best person for the job. Once the decision’s been made, the next task is deciding how best to ask their nearest and dearest to take on this lifelong commitment. 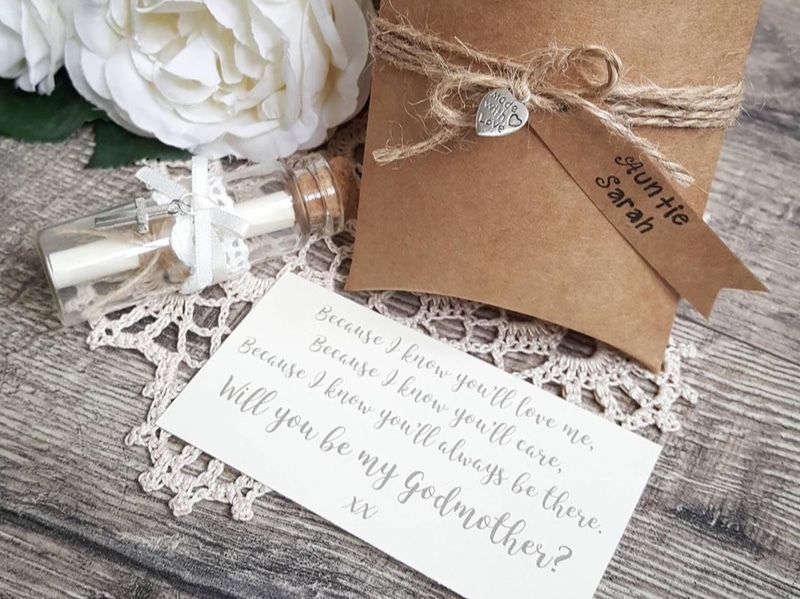 It’s no wonder, then, that a new godparent proposal trend is sweeping across the UK. Parents are pulling out all the stops to ask their nearest and dearest to take on the job in adorable and extravagant ways. 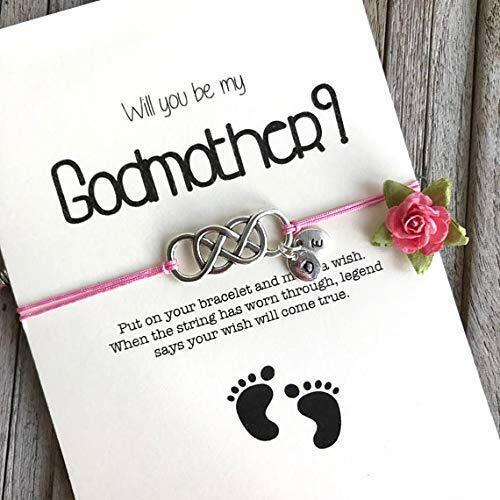 Following in the footsteps of baby showers and gender reveal parties, the latest parenting trend to cross the pond is the godparent proposal. 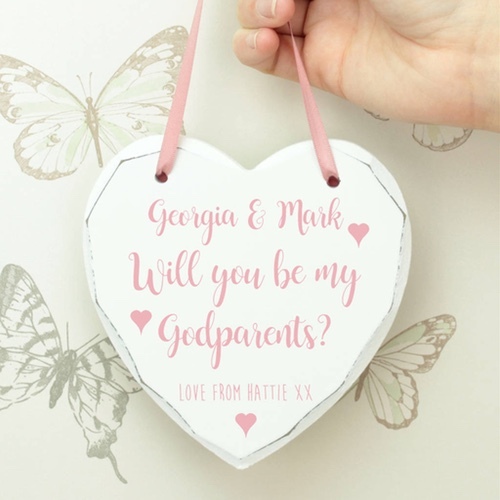 From picture puzzles to slogan baby grows, we round up some of the new godparent proposal gifts you can buy to help you pop the new ‘big question’. 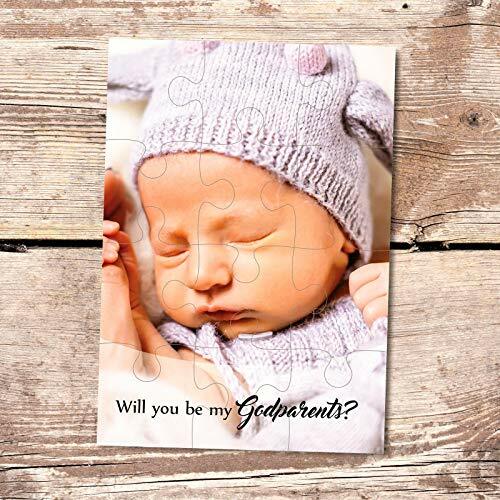 Now that you’ve presented your godparents with an adorable proposal gift, it’s time for them to get to work. However, before you go all guns blazing with a personalised wall mural, you might want to let them know what they’re signing up for. The task of acting as an honorary parent or guardian can be a daunting prospect for some. 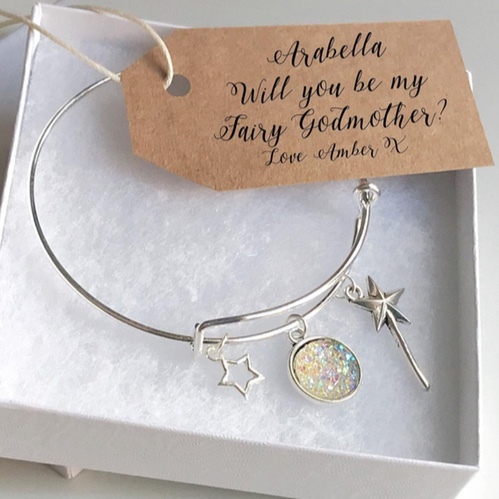 We spoke to BookTrust, the UK’s largest children’s reading charity, who put together a quick guide on everything prospective godparents will need to know. Have you ever changed a nappy? Well it’s time to learn! 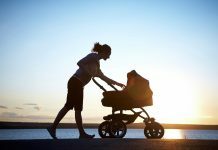 Have a read up on some parenting basics – trust us, if you can offer a bit of practical support, it will mean so much to the new parents. 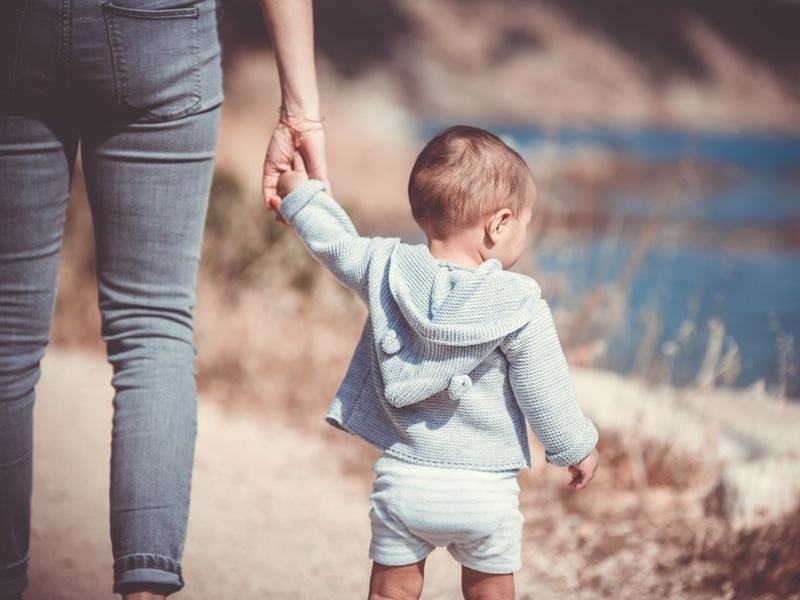 Not only are you proving that you will care and love for the child through its life – it will also enable your (probably exhausted) friends to have a few minutes to themselves, to go out somewhere, or even just catch up on some kip! Bonding is the most important part of being a godparent – but don’t worry, the great news is that it’s super simple! According to research by BookTrust reading together is a great way to bond with a child. Shared reading has enormous benefits, from learning to talk to bonding – partly because of the snuggles, but also because reading helps to strengthen relationships through exchanging ideas and emotions. It’s a bonding experience that quite literally can last a lifetime. Cuddling up with a story is the perfect opportunity for you and the little one to create moments that make special memories and help with their growth and development. As little ones grow into young adults you can start conversations and get insider knowledge into their interests. When they get to this age it also allows you to share your own experiences and interests – perhaps you can share some of your own book recommendations. Becoming a godparent is a wonderful experience, it’s a special opportunity to be invited into a family in a much more intimate way. The nature and role of a godparent has developed over the decades and varies family to family. Whether it’s the more modern ‘family friend’ style or a more traditional religious role – it’s always good to know what you are signing up for. Obviously love and support are really important. But presents also go down very, very well. The first present is the most important of all, one that can be cherished as the child grows up – but don’t let that scare you. Try to think of something that will not perish. A book that you have a special connection with is the perfect way to bring meaning to a life-long present. BookTrust has compiled a list of their favourite books to gift your godchild for when you need some extra inspiration. You have a secret advantage as a godparent – you get to rev your godchild up then send them back to their parents afterwards. As your godchild grows into young adulthood it’s great to watch their interests and passions develop. 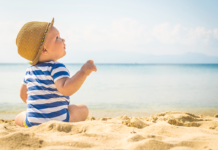 Whether it’s taking them on an adventure that their parents might not usually take them on, to the latest book they’re reading or the coolest gadget at school – make sure you’re ‘in the know’ with what they love and you’ll be the coolest godparent around.